• find the freedom you have longed for. Your past and current circumstances don’t have to define you, and they don’t have to determine the direction of your life. 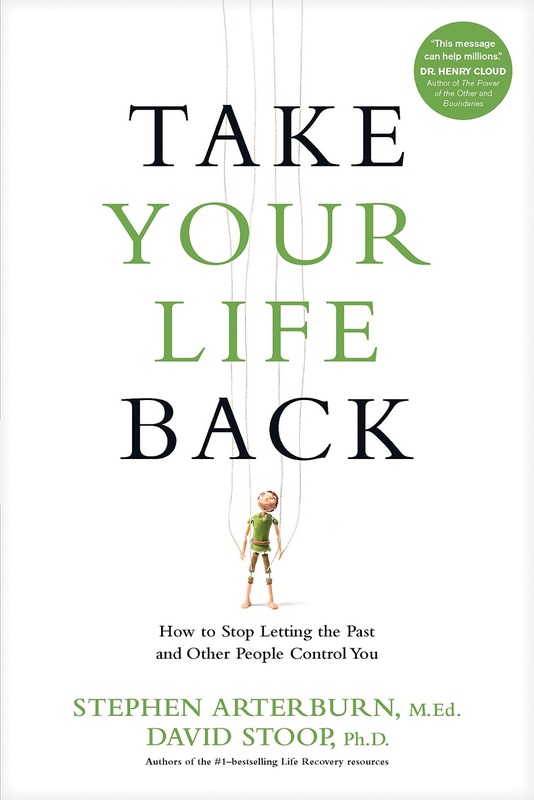 Take Your Life Back is the key to moving from reactive attitudes and behaviors to healthy, God-honoring responses that will help you live the life you were meant to live. The book looked interesting, and I figured it would help me relate and be more understanding to other people. Part 1, which was the first 60% or so went through a lot of different problems that people have, and what could have caused those problems. It was enlightening and made sense. Since I haven’t studied this type of thing a lot, a fair amount of the information was new to me, so it was interesting to learn about. Part 1 was about reacting: Why we react, how reacting looks, and the issues that come from reacting. Part 2 was about learning how to respond instead of reacting. I enjoyed part 2 a lot more than part 1. It was great to see how they brought the Bible into the book and spotlighted the way we need to give our lives to God in order to make our lives work the way we’re supposed to. There were plenty parts in the book that I didn’t fully understand, but mostly I appreciated and agreed with what I read. The book ended with a chapter of what our lives look like when we’ve given control to God which was very hope-filled. This book wasn’t geared toward me, but I’m still glad I read it. I can see how it will help me understand people better. I recommend it to most people who have had trauma, abuse, or big issues in their past. I’m giving Take Your Life Back 3 stars out of 5, and 5 stars out of 10.